Ms. Buckley, who has been called "The Voice of Broadway," is one of theater's most respected and legendary leading ladies. 2018 also finds her leading the national tour of the Broadway revival of Hello, Dolly, as Dolly Levi, opening in Chicago this October. 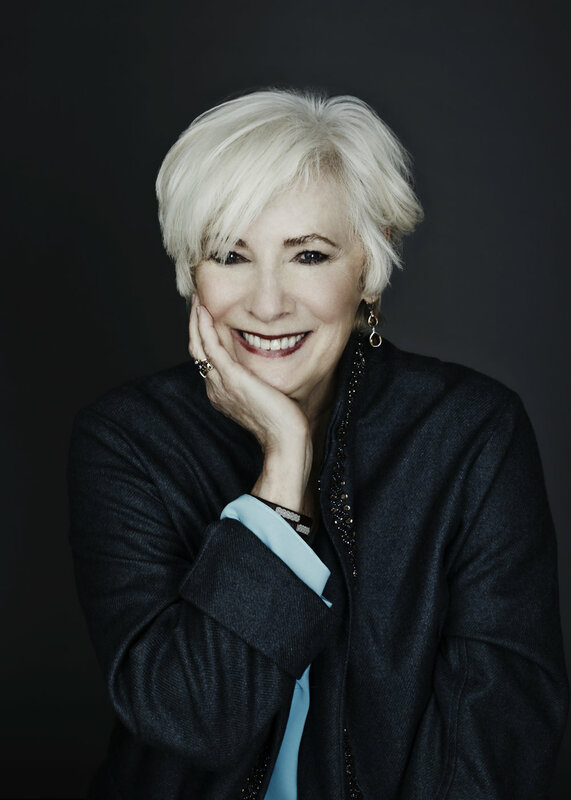 Among her many illustrious credits, Betty Buckley is a Tony Award winner, Olivier Award nominee and American Theater Hall of Fame inductee. All proceeds support the Sarah Siddons Society Scholarship Fund. Since its inception, the mission of the Society has been to fund scholarships to promising theatre students at top drama departments in Chicagoland, including Columbia College, DePaul University, Chicago College of Performing Arts at Roosevelt University and Northwestern University.